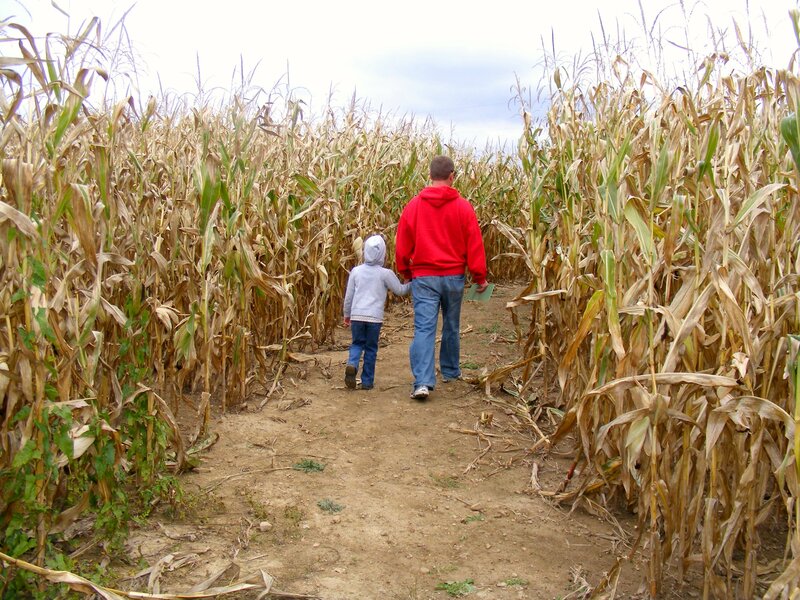 Fall is Pumpkins...warm apple cider...hay rides...mums...corn mazes. 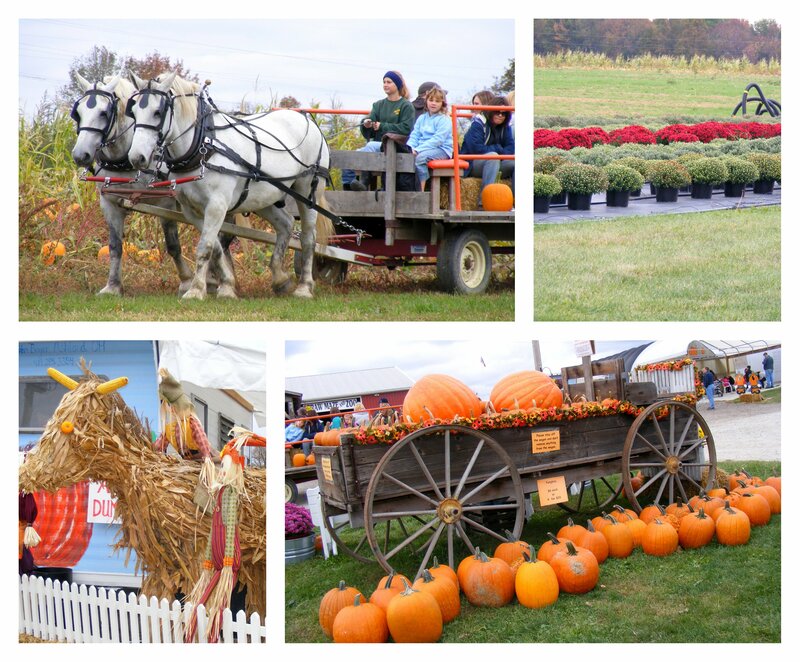 Where can you get all of those wonderful things of Fall all in once place? 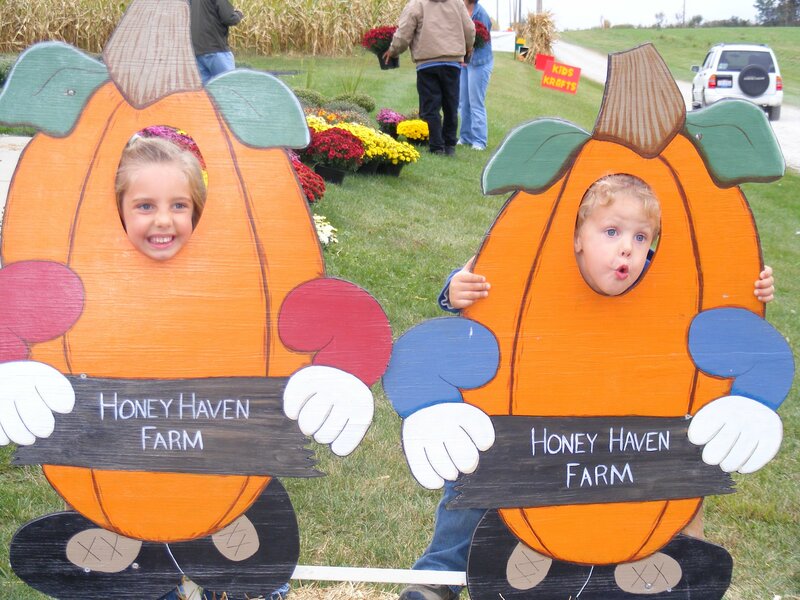 Honey Haven Farm. Saturday we knew that we wanted to take the kids to a pumpkin patch and I also wanted to take a trip to the Outlet Mall. 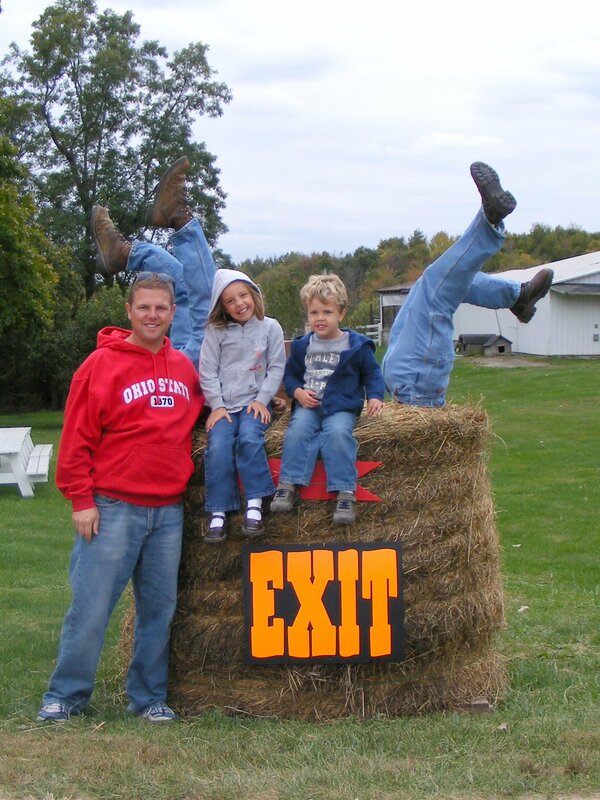 So....I decided to Google what pumpkin patch was near the outlet mall. 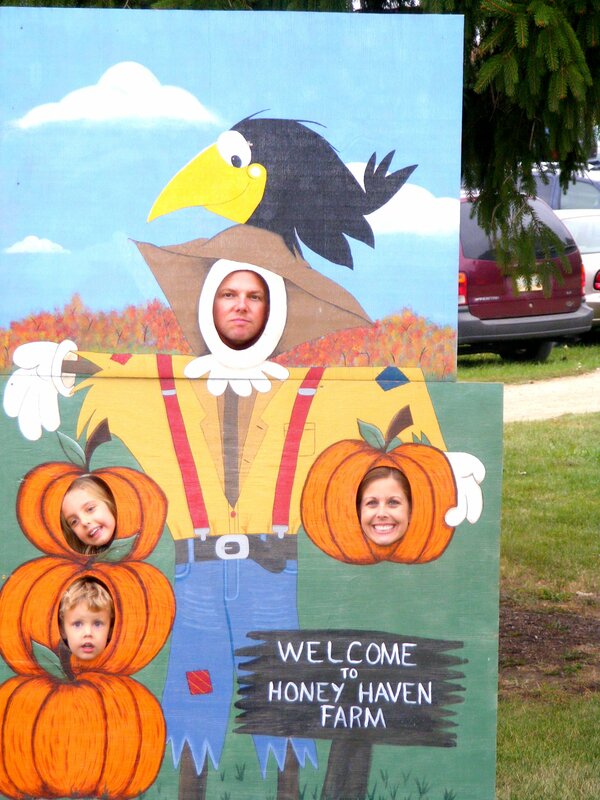 It directed us to Honey Haven Farm. Based on their pictures and description, it sounded like a great place. So we loaded up the car and hit the road. It was a beautiful, clean, family friendly, family run farm. 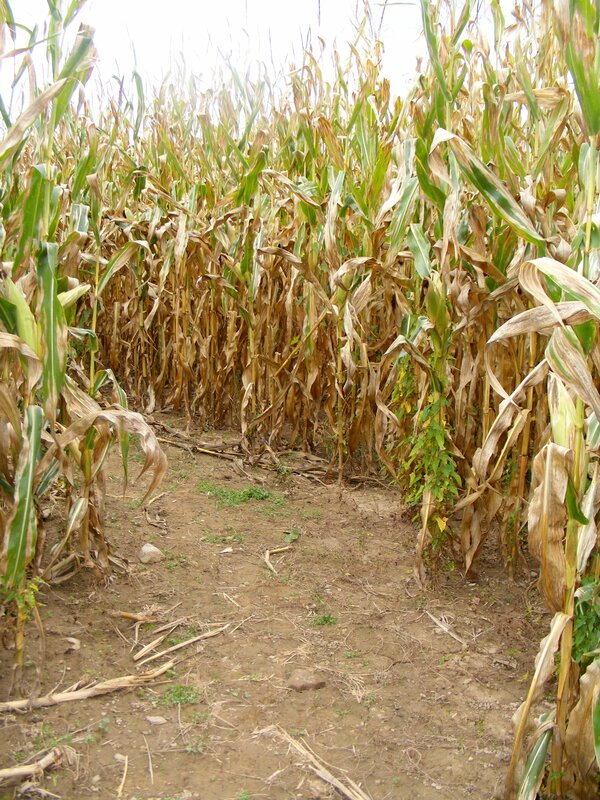 and an awesome adventure through the corn maze. 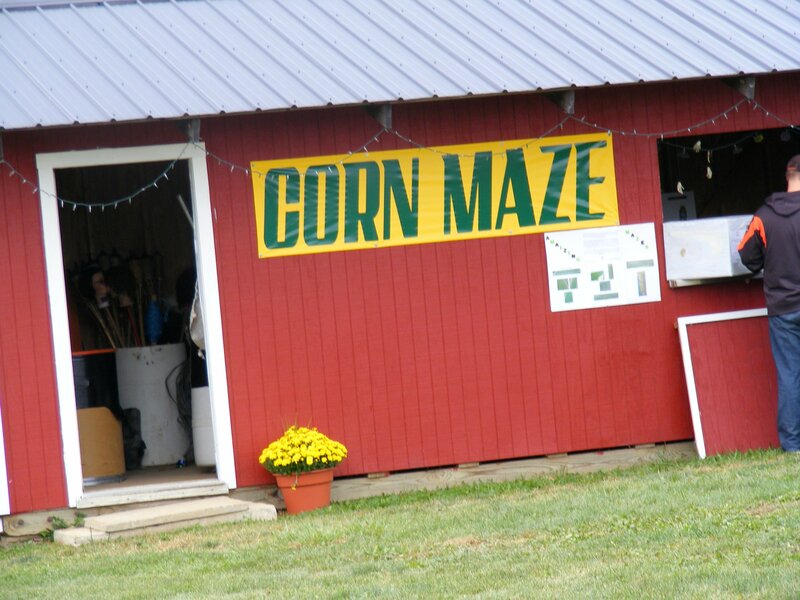 Just ask Shawn....I have been wanting to go through a corn maze for over 10 years now. Literally! I finally got my wish. It was such much fun....and challenging. I have to say, thank goodness for Shawn and my Dad's directional skills, otherwise who knows how long it would have taken us to get our cards punched. But.....we did it! 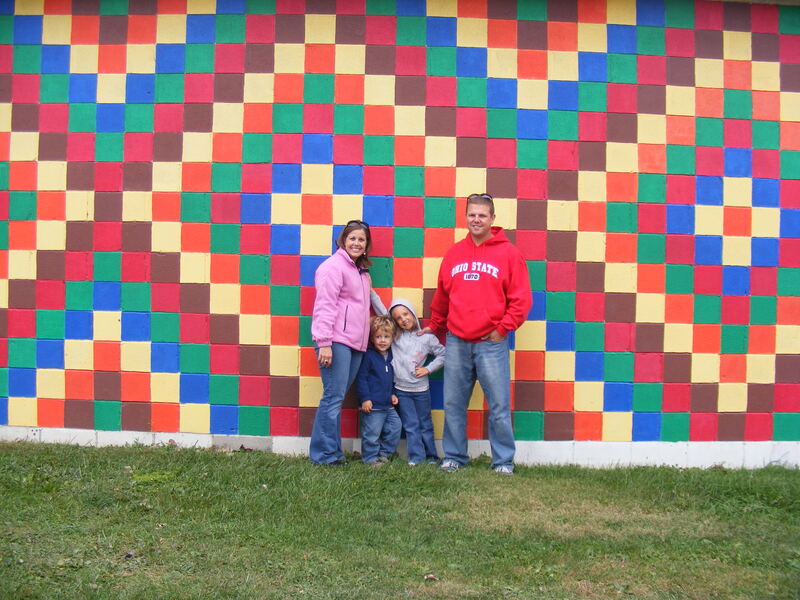 Of course we had to pose for the keepsake photos. And we found a couple of the cutest pumpkins that you ever did see! 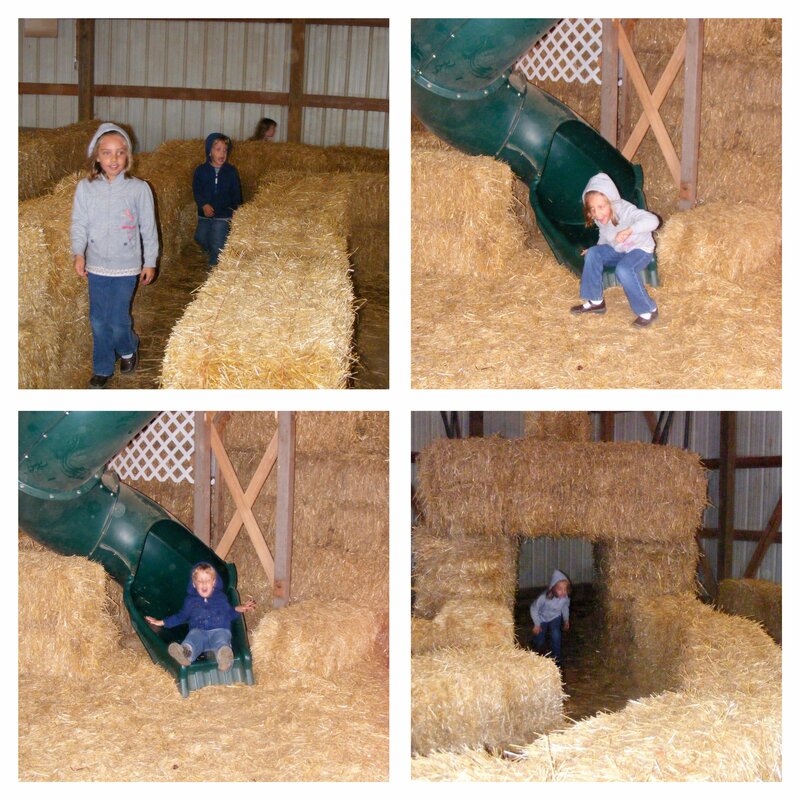 The kids also had a great time checking out the kid's straw maze! We had an absolutely wonderful time hanging out at Honey Haven Farm!